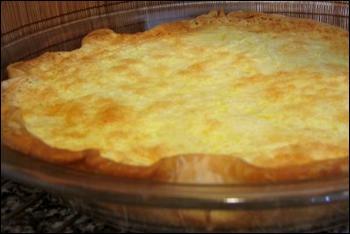 Cut cheese into thin slices and put them onto pastry. Bake in oven about 40mn at 180°C. Pouilly Fumé, côte de Provence.